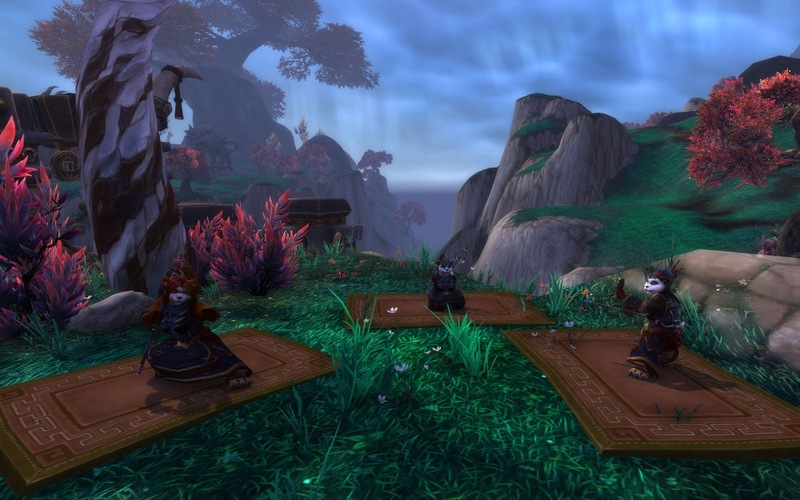 When reaching level 90 you are summoned to the Vale of Eternal blossoms to begin Golden Lotus daily quests. This in itself seems odd, because prior to that your quest lines had you dealing with the Shado Pan. The Shado Pan on the are Pandara's defenders, they battle the Sha, Mantid, and Mogu. They are on the front lines every day, protecting Pandaria from collapse. The people living happily in the Jade Forest and Valley of Four winds never know the sacrifices they make. The Shado Pan are ninjas yes, but they can also be seen as the Pandarian Military. That said, in terms of story, it seems that the Golden Lotus are the chosen of the Shado Pan; those lucky few sworn to protect the vale. They should be elite warriors, like Shado Pan 2.0. Yet, they seem far less grand than the Shado Pan. Their daily quests do involve the defense of the vale, however they are NOTHING compared to the Shado Pan daily quests. The Shado Pan have you picking a companion to come with you, unlocking new companions. You also get a limited number of special items that let you incapacitate enemies, vanish, and do other 'ninja' things. Their daily quests are simply amazing when compared to the hum drum defend the vale every day. Their characters feel far more alive than the quest hub minions you have to deal with in the Golden Lotus daily quests. I understand why it was designed that way, but my god the vale was so hyped up when you do the gate opening ceremony and then to have it just be a boring quest hub to unlock other quest hubs, that's sad. 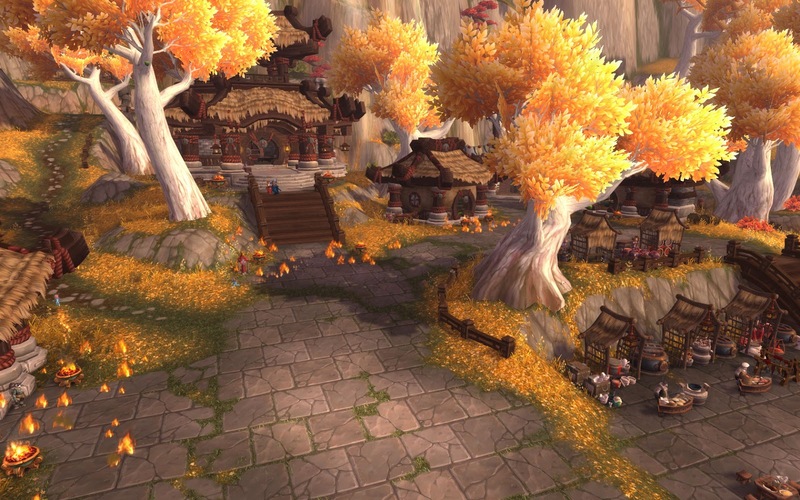 The other quest hubs should unlock the Golden Lotus, not the other way around like it is now. Sure, I can throw around the word 'should' and critique other people's game design until the cows come home, but at the end of the day Mists of Pandaria improved World of Warcraft over Catacylsm vastly, the story being told through the quests, cut scenes, and solo instances are amazing fun. I really can't wait to see what future patches have in store.